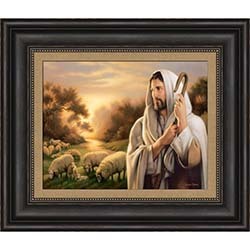 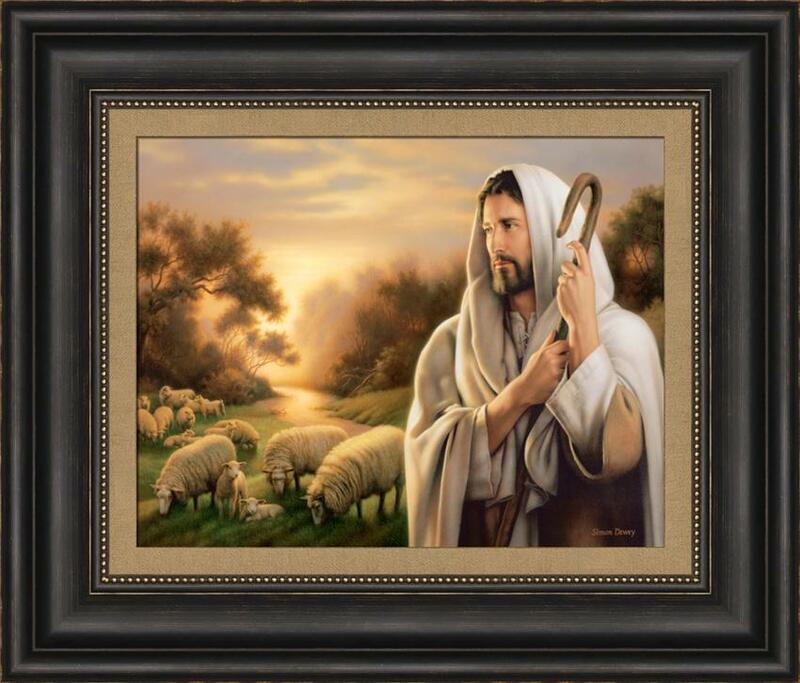 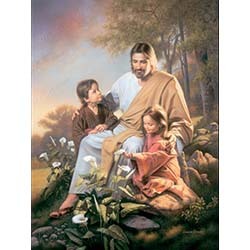 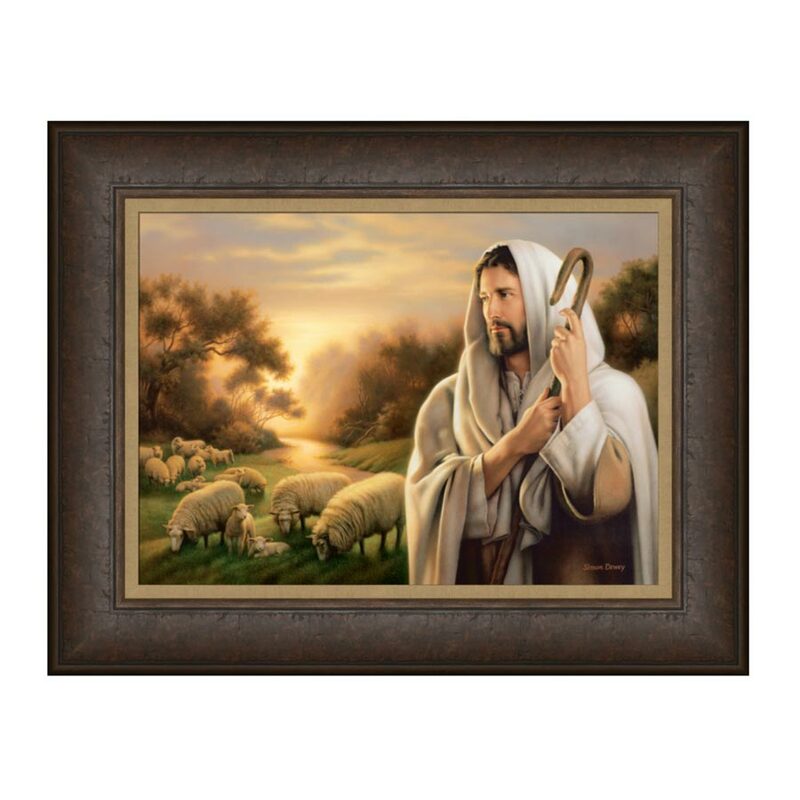 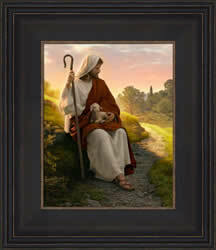 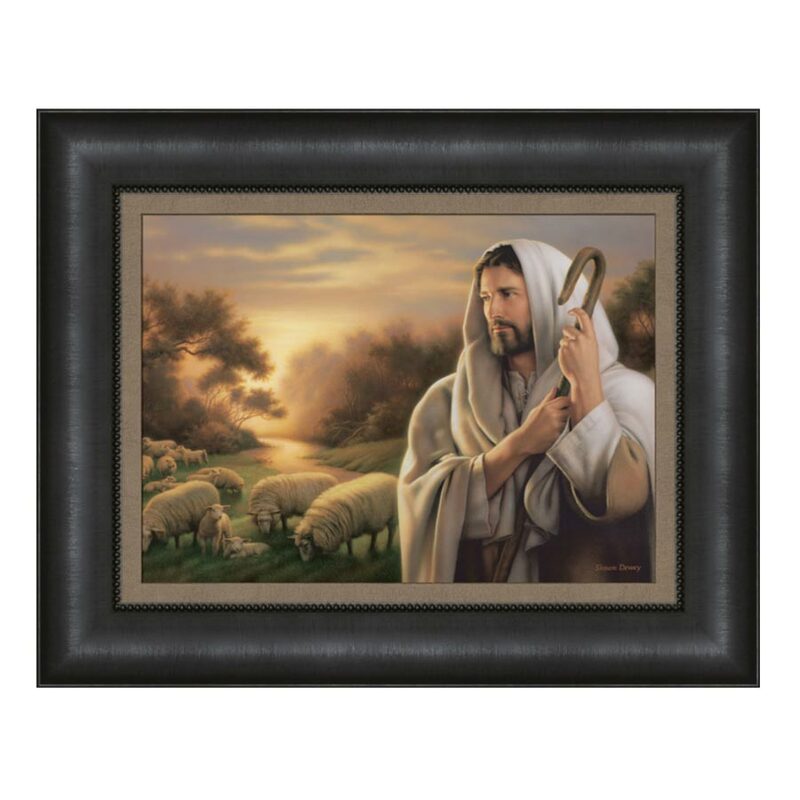 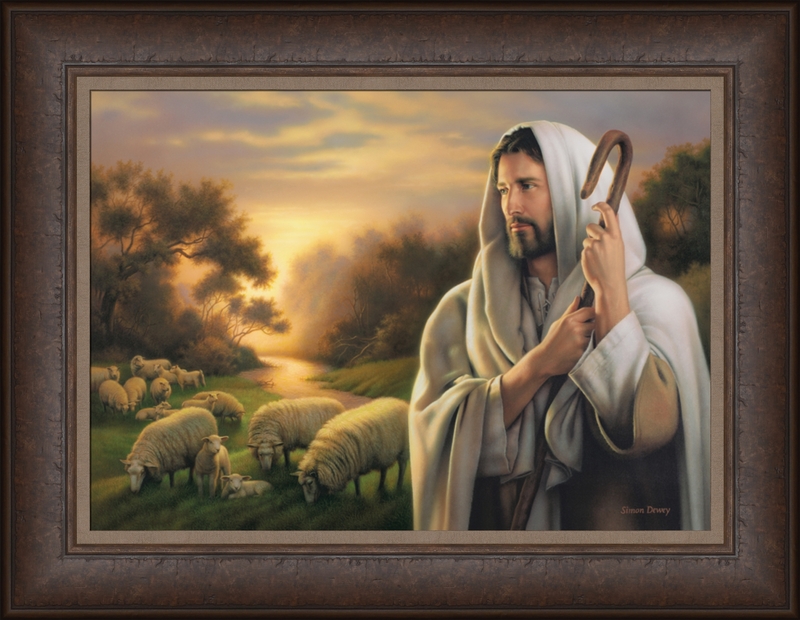 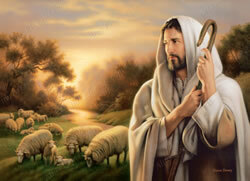 This beautiful image of the Lord Is My Shepherd is not distracting to guest as do some of the newer images that try to change the ancient to contemporary or an unauthentic mood. 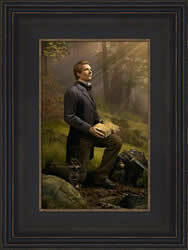 Both my wife and I love it. 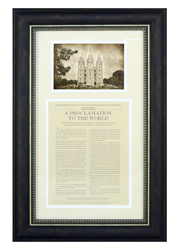 We have it in front of the living room door where visitors can view as they enter our home.